Tom Ryan is the Director of Community Services, a joint program between SF Labor Council and United Way of the Bay Area. 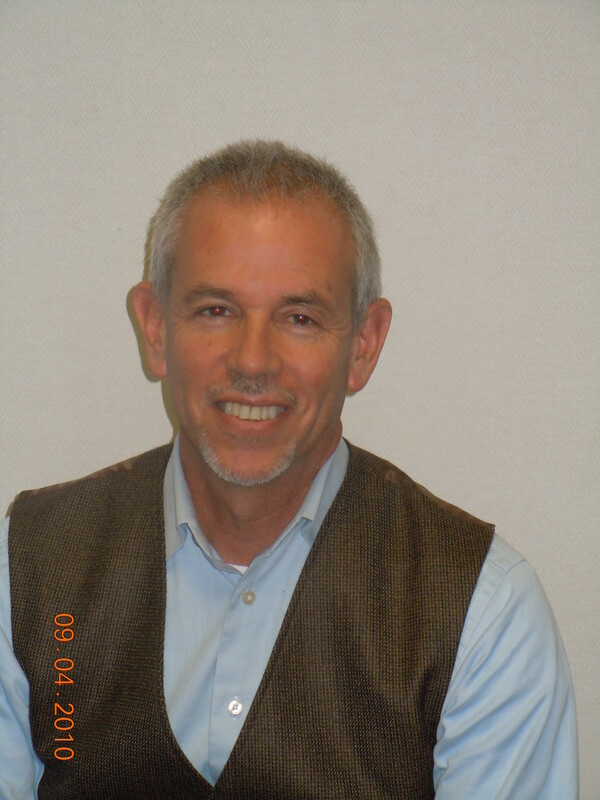 Mr. Ryan has a 30 year history of working in labor and non-profit areas, focusing primarily on workforce development. He has been with the SF Labor Council since 1995. Prior to that Mr. Ryan was the Director of the Plant Closures Project, in Oakland. Currently a member of OPEIU Local 3, Tom has been a member of Unite Here Local 2, Production Carpenters and the United Autoworkers (UAW). Mr. Ryan has a BA from Hobart College in New York and a Masters’ from the University of Massachusetts, Amherst in Union Leadership and Administration (ULA).